Israel Culture 101 is my take on the Israeli people and their customs through my perspective initially as a visitor and then as a resident of this country. Israeli Culture; did you know that? The term Sabra (or Tzabar in Hebrew) is used to describe a native Israeli. 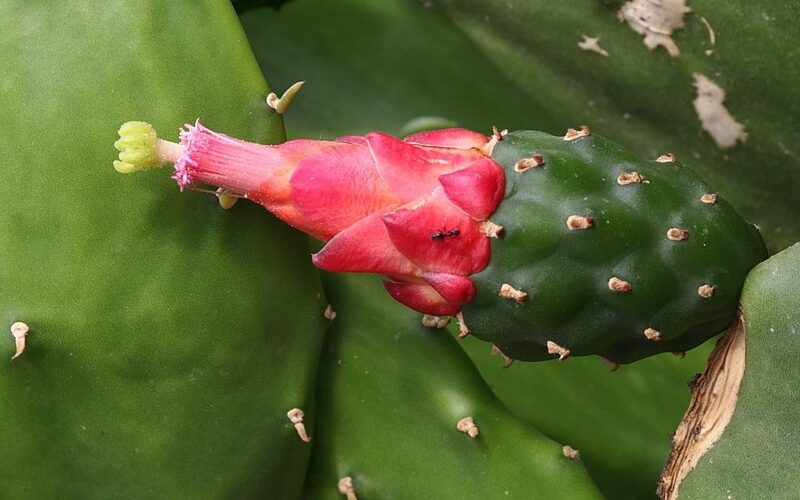 Named after the fruit of the Opuntia cactus, locals figured the prickly pear is a fitting metaphor for the Israeli temperament – tough and prickly on the surface and sweet inside. 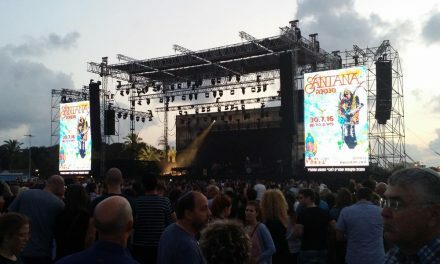 Israeli music and Israeli musicians offer a unique blend of music deeply rooted in Jewish immigration from numerous continents across the globe bringing with them their musical traditions, molding them into a new Israeli sound that is truly unique. Attracting millions of visitors annually, Israel is home to over 200 museums – the most per capita worldwide, including Yad Vashem, the Holocaust museum recently reopened in 2005. Israelis are technologically savvy as they boast one of the highest personal computer ownership rates in the world. 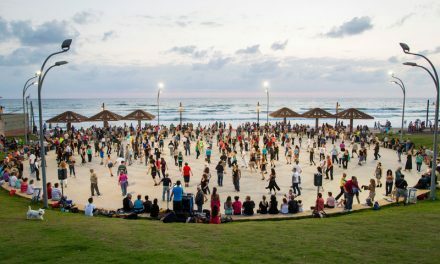 Israelis love to boogie; Israeli dance is a very significant part of Israeli Culture. Since Biblical times, the Jewish people have expressed joy through dance. Throughout the centuries, dance has become a part of religious, communal, and family celebrations. Modern Israel dancing can be categorized in two genres. Israel Folk Dancing (similar to country western style line dancing in the U.S.) was brought to Israel by the early settlers. Of course most people are familiar with the Hora as it is the most common dance at festive occasions. Second, Art Dance has developed as a cultural activity with stage productions, created by professional choreographers and performed by trained dancers. 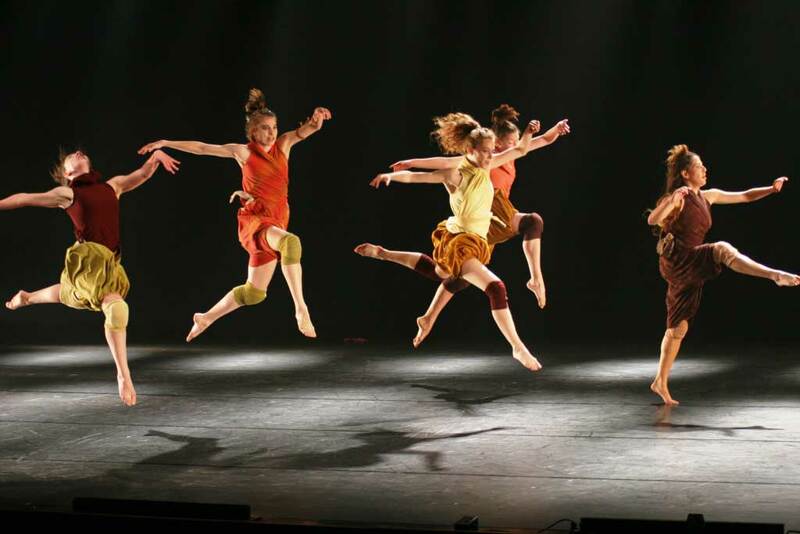 Some of the top Art Dance companies in Israel include The Inbal Dance Theater, The Batsheva Dance Company, The Bat-Dor Dance Company, The Kibbutz Contemporary Dance Company and The Israel Ballet. When I first arrived in Israel as a new Oleh (immigrant), I was so fascinated by the cultural differences between my new home and my native U.S. that I wrote regular column in the local paper about it. No Cuts please… It is not considered rude or disrespectful, just standard practice to cut in line. I still remember the first time at the local supermarket. One person placed an empty shopping cart in front of me at the checkout line. He left his child in line with the cart while he and his wife ran around the store picking out their groceries. Israelis are direct: My wife asked my cousin if he liked her new hair style. He replied flatly; NO. She will be more careful next time. Arguing is a national pastime and is not considered to be confrontational; just a form of healthy debate. World travel is fundamental to Israeli Culture, largely because there is an intense hunger to see the world for all Israelis. This is partially fueled by the size and location of the country, plus the fact that young people typically take a year off to travel after mandatory military service (two years for women and three for men). Be careful when dealing with vendors, taxi drivers, etc.. When they hear your English or foreign accent, they may try to take advantage of you by inflating the price. 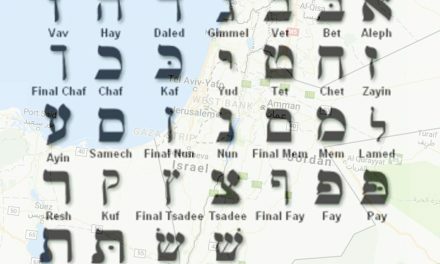 Don’t be a Frier (Hebrew lingo for sucker or pushover), if you feel you are being overcharged. Object adamantly and appear irritated and angry, they will respect you and back down.